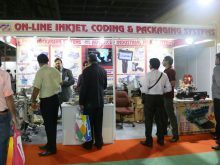 India’s premier packaging exhibition, the India Packaging Show, started off today at Bombay Exhibition Centre, Mumbai. 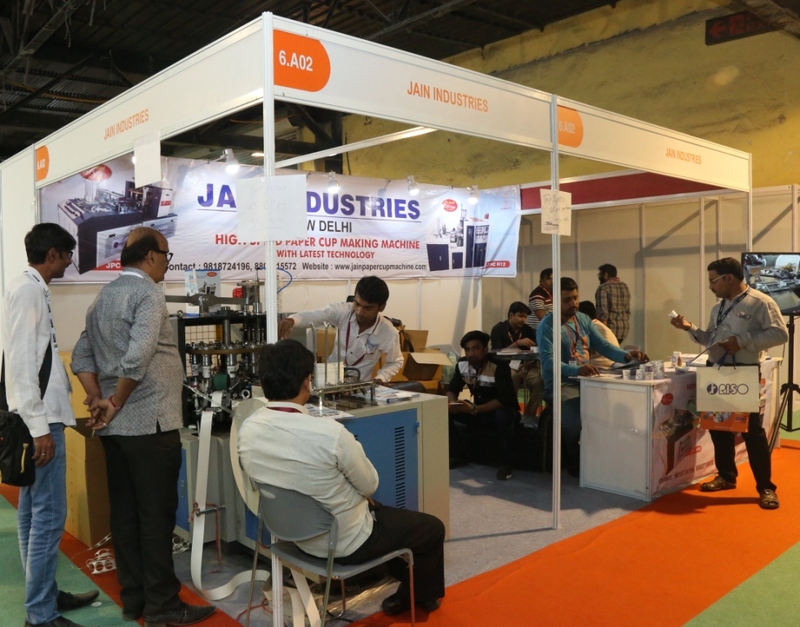 The four day event, running concurrently with the International Printing Exhibition- Pamex 2017, is spread over Hall 6. 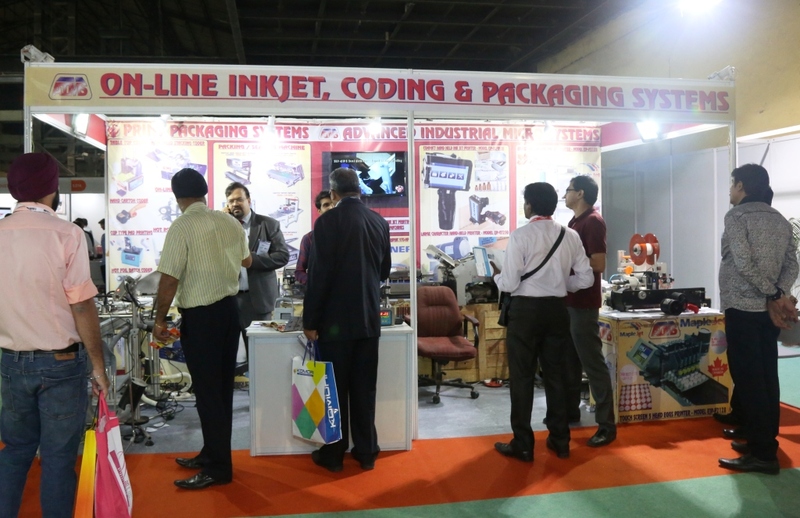 The attractive presentation of LIVE running machines attracted lot of visitors on the very first day of the exhibition. 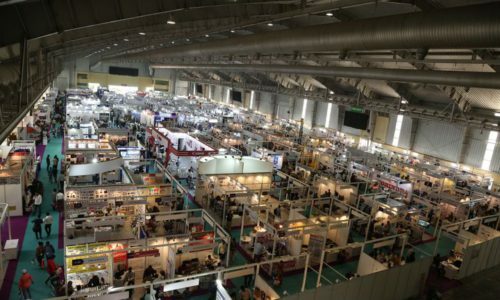 Companies like AKR Machinery, Bhavmark Systems, Clearpack Automation, Control Print, Ecobliss India, J -Pack Engineers, Markem-Image India, Nitta Corporation India, Polytech Instruments, Toshniwal Instruments (Madras), VS International and Videojet Technologies are displaying some of the latest innovations and developments from the industry. Three more days to go! 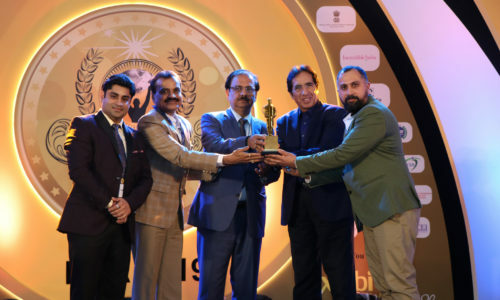 Do visit. Event timing 10 AM-6 PM. Previous post Pamex Receives Enormous Response at Guwahati, Assam! !